For national events (sanctioned by the MSA), where Specific Regulations require an FIA Homologated harness, harnesses homologated by the FIA according to FIA standard 8853-2016 may be used for up to five years after the year stated on the label. 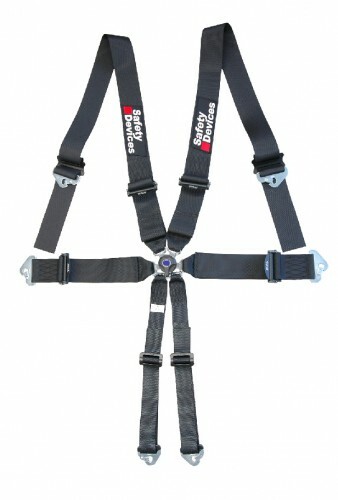 For events run under FIA regulations, then harnesses must be used within their quoted expiry date. A copy of the bulletin can be downloaded here. 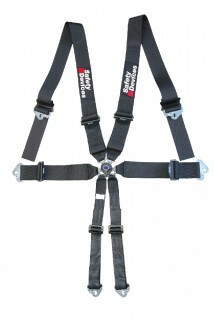 Safety Devices FIA Homologated harnesses can be purchased through our online accessory shop.